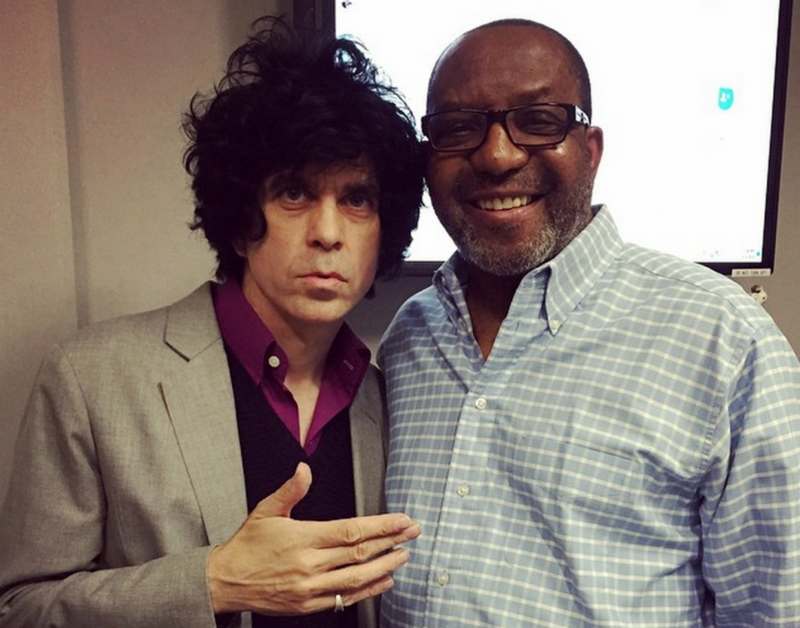 Your support helps pay for top-notch programming at WAMU — like the Kojo Nnamdi Show, which hosted D.C. music icon Ian Svenonius (left) in 2015. At right, host Kojo Nnamdi. With WAMU’s fall capital campaign underway, Capital Soundtrack is going on hold for one week. We will be dedicating our local news breaks to the critical work of raising funds for the station’s future. Love Capital Soundtrack? Love the regional music coverage on Bandwidth.fm? Your support goes a long way to keep both initiatives alive. Plus, your tax-deductible donation goes toward keeping all the programs you love on our airwaves. Make the reason you listen the reason you give. Donate to WAMU 88.5 today. Capital Soundtrack will be back in full force Monday, Oct. 24 Saturday, Oct. 22. Update: We’re back early!